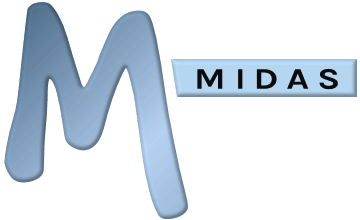 Before you install MIDAS, you will need to create a blank MySQL database on your server. 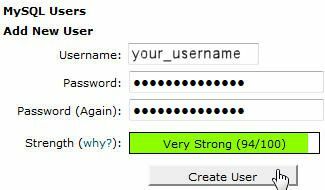 The following instructions describe how to setup a MySQL database using cPanel. 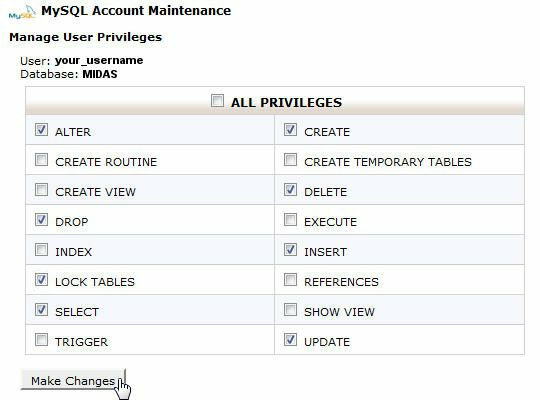 If your server doesn't run cPanel, and has different server/MySQL management software, you may need to refer to the documentation that comes with it. Alternatively, you can manually setup a MySQL database via the command line.